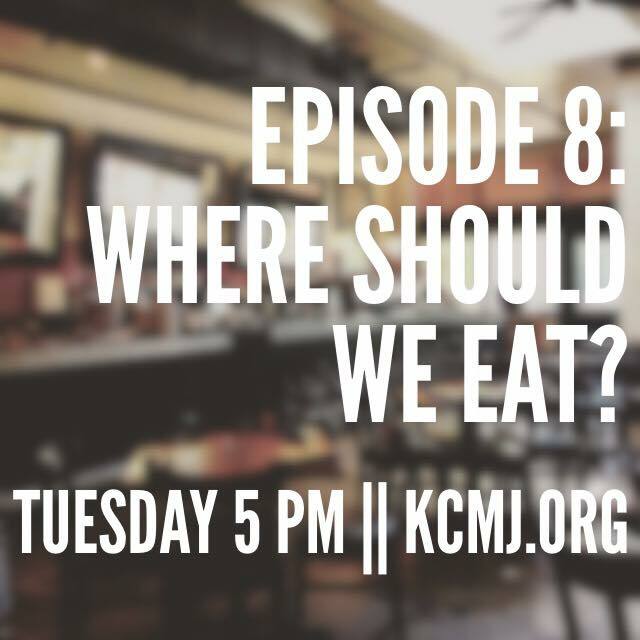 Episode 8: Where Should We Eat? One of the best things to do in any city is sample the local fare. What are some of the best places to eat in the Springs and where do we rank as a city for food and drink? Find out in the latest episode of The Little London Show. Jeff and Darcie take a look at the restaurant scene in Colorado Springs and share some of their favorite stops for food and drink. This episode includes new places, old favorites and spots worth trying. In this episode Jeff talks about the town featured in the Saveur article HERE. Next Post October Ballot Bingo Extravaganza!